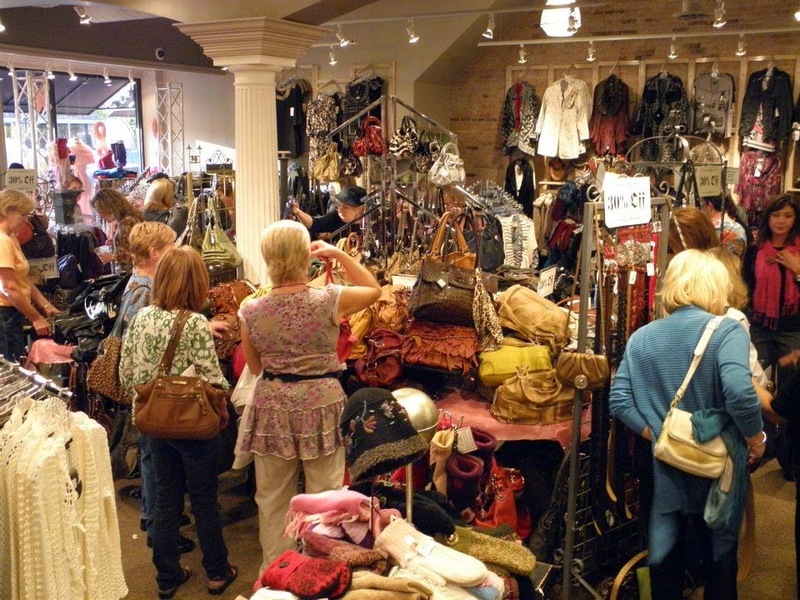 Downtown Milford’s Ladies Night Out returns this fall for an evening of shopping and dining in the Village, from 5-9 p.m. on Thursday, October 2, 2014. Gather up your gal pals and enjoy giveaways, discounts, storewide sales, freebies, complimentary snacks and beverages at some of your favorite downtown stores and eateries. Plus, get a first look at Milford’s newest addition, Green Envy, an all-natural skincare boutique and spa located at 345 North Main Street. Ladies Night Out is sponsored by the Milford Business Association.